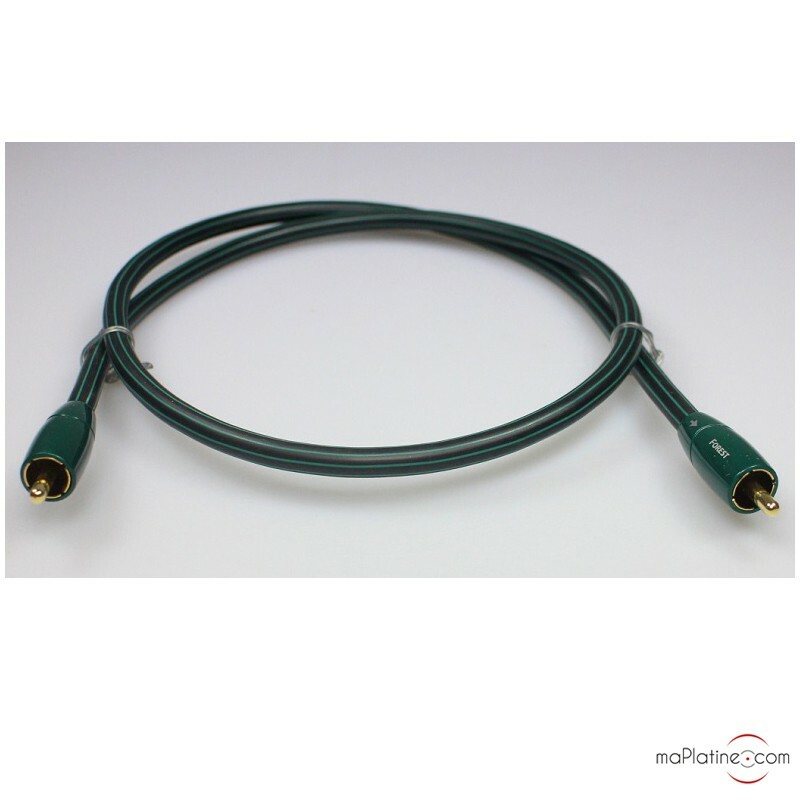 The Forest Audioquest digital coaxial cable uses silver-plated copper (0.5%). This silver plating provides better conductivity for high frequencies, which circulate for the most part close to the surface of the cable. It is also done with high purity silver, which guarantees performances on par with solid silver cable, but for the price of one made of solid copper. The connectors are made of gold-plated nickel and shielded. All audio cables are directional. There are arrows marked on the connectors to indicate the right direction, such as NAS to router, router to network player, etc. 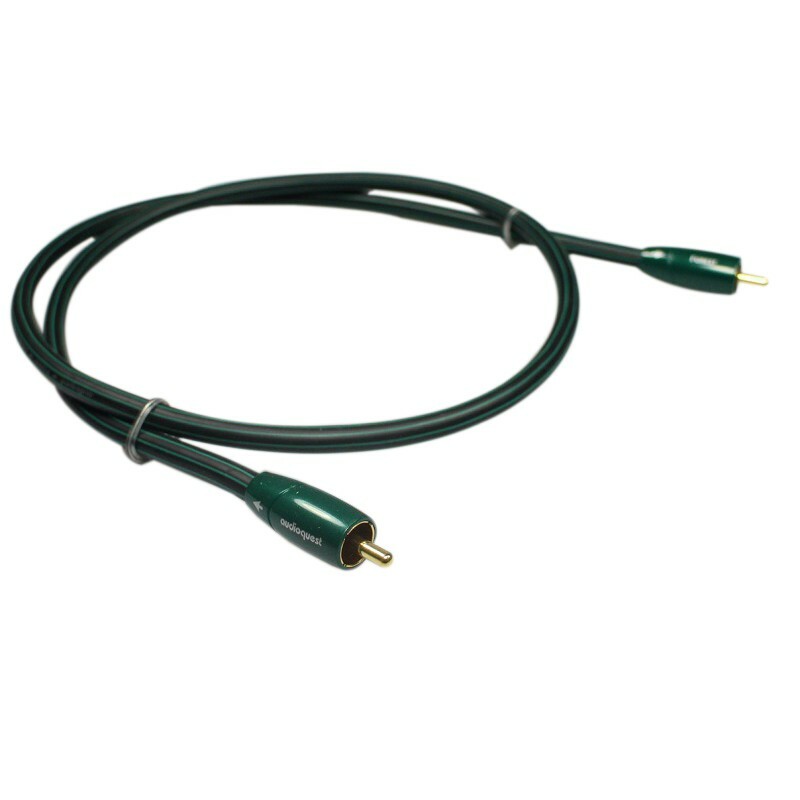 The Forest coaxial cable is insulated with high density polyethylene to prevent all forms of distortion. American brand Audioquest has been an audio sector specialist for over thirty years. They are constantly evolving and innovating as a company, and as a result they consistently produce cables with top quality materials. 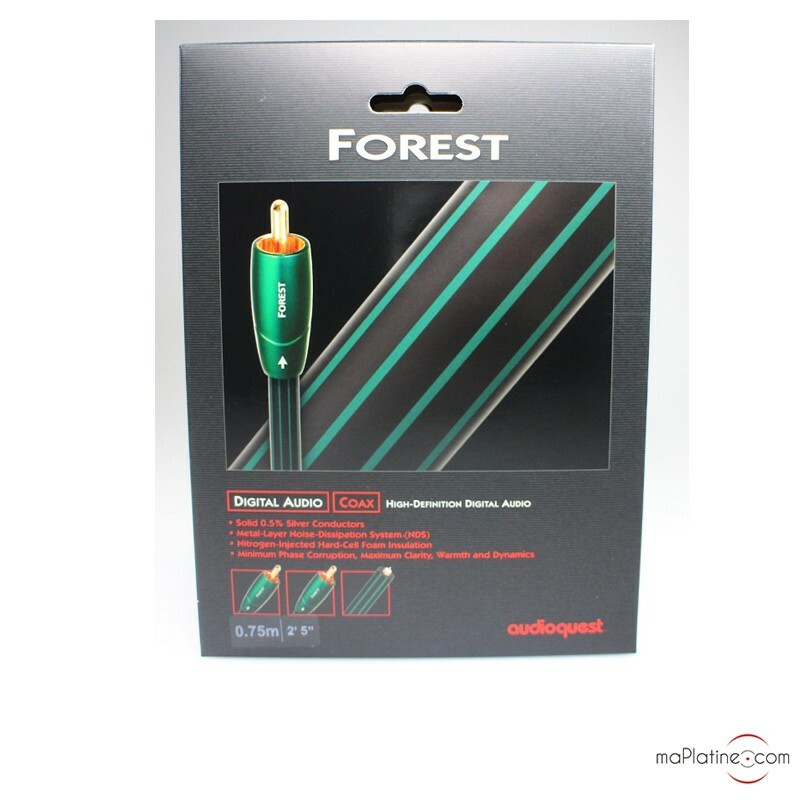 The Forest Audioquest digital coaxial cable offers excellent value for money.